We will begin the Journey of Kathak at Vana from 17th to 21st October with Shivani Varma. Kathak is a classical dance form of North India. 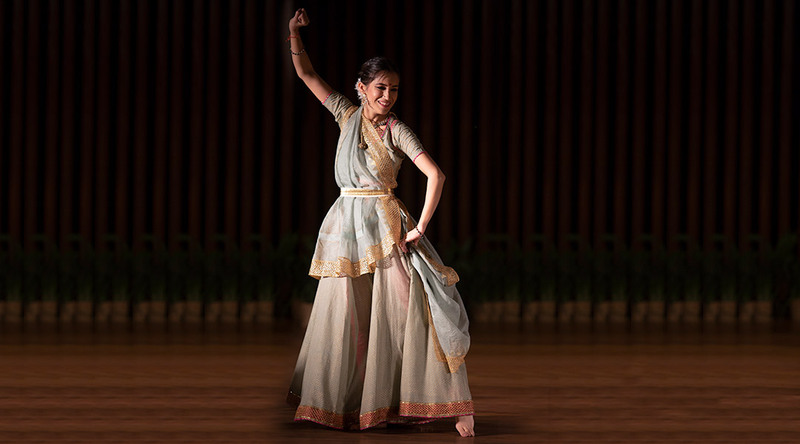 Kathak is not just a dance, it is also a process of meditation, which helps to train the mind and body to be aware of rhythmic composition, as well as its meaning and interpretations.